Shout! Factory has announced the spellbinding new thriller Sweet Virginia is coming to shelves on Blu-ray™ and DVD on April 3, 2018, in conjunction with IFC Films. 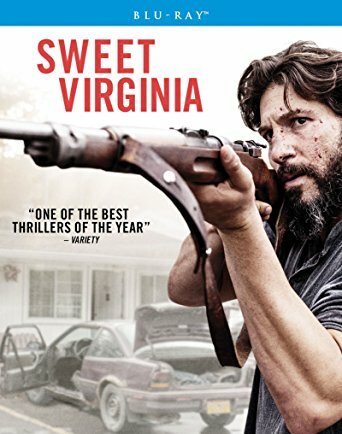 Sweet Virginia is available for pre-order now on Amazon.com and Shoutfactory.com. Bound together by their outsider status, the two men strike up an uneasy friendship—a dangerous association that will set off a new wave of violence and unleash Sam’s darkest demons. Driven by tour de force performances from Christopher Abbott and Jon Bernthal, this precision crafted thriller pulses with an air of quivering dread. Imogen Poots (28 Weeks Later and Rosemarie DeWitt (Poltergeist) also star.